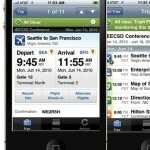 Social media applications on smartphones are changing the way we travel. With access to smartphone applications that can get travelers a cab, find a nearby restaurant, and even where the best deal is on a cup of coffee, travelers are not only finding they can get the information they need, but they can get help by others using the same apps. Suddenly, the lonely business traveler is no longer alone in a strange city wondering what to do or where to go. Applications are small programs on smartphones like the iPhone, Android or even BlackBerry which access a host of information. 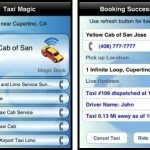 You want to grab a cab, you can download Taxi Magic and reserve one. 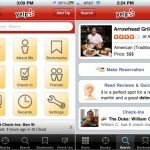 You need to grab a bite, try Yelp for searching for restaurants and read a few reviews. 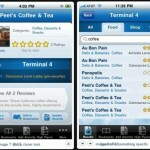 Need to get a cup of coffee during a brief layover, Gate Guru has a database of over 150 airports and the shops, restaurants and services they provide. 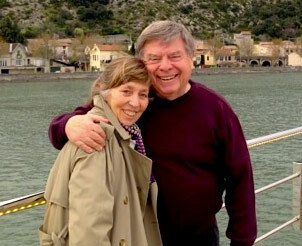 And TripIt provides organization of travel itineraries and allows friends and family to follow you on your trip. 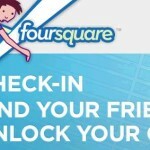 Travelers can even use Facebook and Twitter to not only address complaints of a negative experience, but also to get a special discount upon “checking in.” Foursquare is a great app which not only allows travelers to check in where they are at, but also find friends and fellow travelers to meet up with. And the power of social media can go beyond one’s own intimate network. By using “hashtags” (#coffee, for example) on Twitter, suddenly a post goes out to every Twitter user, making the world a valuable resource. But it can also have a negative impact as many have discovered their homes have been broken into when it was discovered over Facebook that they were on vacation. 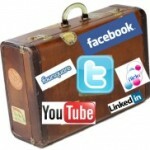 So travelers need to be aware of how that information is being viewed and used. 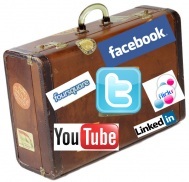 Many “check in” after the fact, letting their followers know where they’ve been, rather than where they are going.